Today wraps up H.H. Miller's Book Blast for her novel Inscription and I am pleased to host it for you, along with a chance to win your own copy! The year is 1851 and the Grand Guard is ravaging Mainland. Arrests. Floggings. Swift executions. Twenty-year-old Caris McKay, the beautiful heiress of Oakside Manor, is sent to live with distant relations until the danger has passed. It's no refuge, however, as Lady Granville and her scheming son plot to get their hands on Caris's inheritance with treachery and deceit. Soon, alarming news arrives that the ruthless Captain James Maldoro has seized Oakside and imprisoned Caris's beloved uncle. And now he's after her. Filled with adventure, intrigue, and romance, Inscription will transport you to a historically fictional world you'll never want to leave. 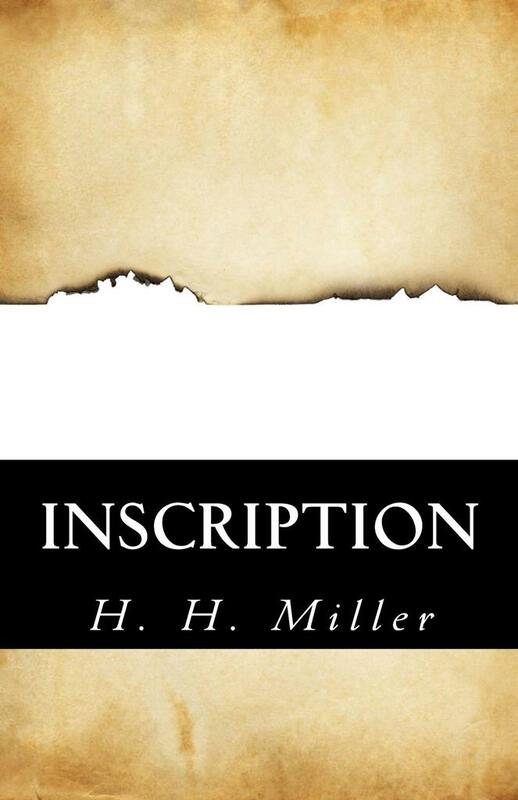 H. H. Miller is the author of the novel Inscription, a historically fictional romantic adventure. 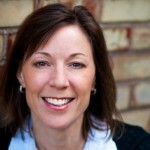 In real life, she's content director at Stoke Strategy, a brand strategy firm in Seattle, Washington, where she specializes in transforming what some might call "boring" technology jargon into compelling, readable, memorable stories. Her favorite escape is Manzanita, Oregon - a place of beautiful beaches, wild storms, chilly nights around the bonfire (even in July), and time to enjoy life with her husband and three children. For more information please visit H.H. Miller's Facebook Page.